To celebrate its ninth year this weekend, The Grand Rapids Latin American Film Festival will be showcasing a documentary featuring widely known Mexican singer, Chavela Vargas. 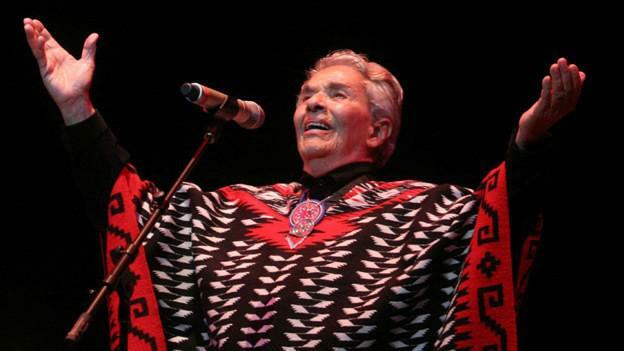 As a musician, Chavela Vargas broke the mold of Ranchera music by being the first woman to sing Ranchera songs dressed as a man. Ranchera is a genre of the traditional music of Mexico. That’s Mayra Fortes Gonzales. 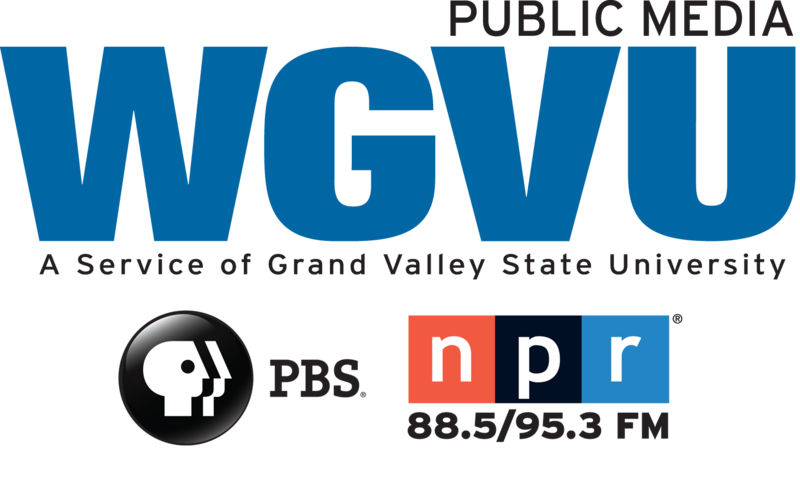 A co-chair of the Grand Rapids Latin American Film Festival. For the last nine years, the Grand Rapids Latin American Film Festival has been bringing films like Chavela to share with local audiences the history and culture of Latin America. Theatre. Entrance is free and open to the public. Chavela will be playing on Saturday at 8pm.